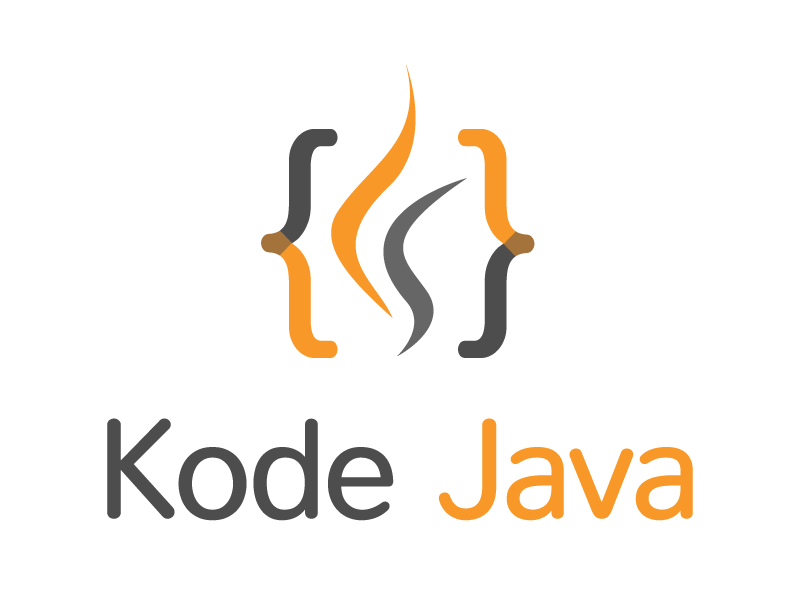 In this small Swing example we demonstrate how to use java.awt.event.KeyAdapter class to handle keyboard event for the text field component. The snippet will change the characters typed in the JTextField component to uppercase. A better approach for this use case is to use the DocumentFilter class instead. See the following example How do I format JTextField text to uppercase?. // component to the frame content pane object. // in this example we use the keyReleased event. How do I format JTextField text to uppercase? No offense, but this is a bad approach and could lead to mutation errors caused by the underlying Document been in a state of flux when the key event is triggered. It also does not take into account what will happen if the user pastes text into the field. A DocumentFilter would be a better and safer choice and is the reason it was implemented, just for this type of use case. Thank you for you correction, I will try to update the example then. Check the following example on DocumentFilter, How do I format JTextField text to uppercase?. Nice post. Very informative. This helped me a lot. I am just a Java beginner.